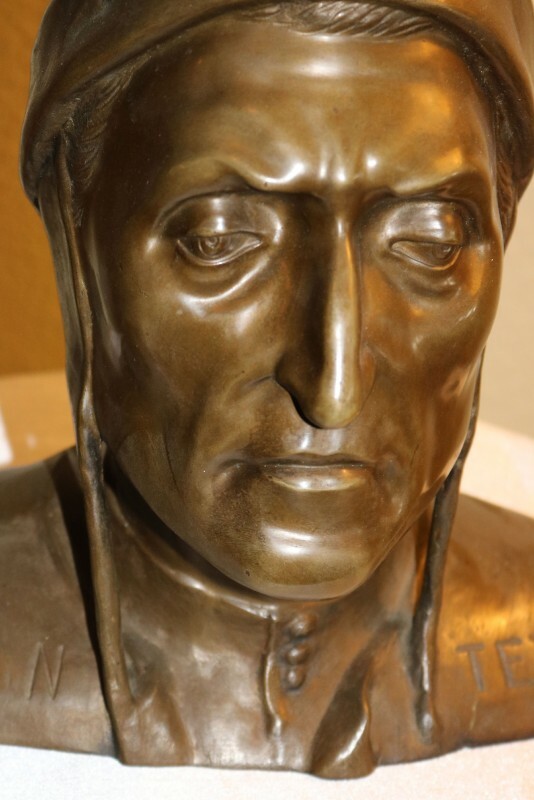 Dante Alighieri (1265-1321), Italian poet wrote La Divina Commedia (The Divine Comedy), his allegory of life and God as revealed to a pilgrim, written in terza rima; Inferno (Hell), Purgatorio (Purgatory), and Paradiso (Paradise), written between 1307 and 1321. 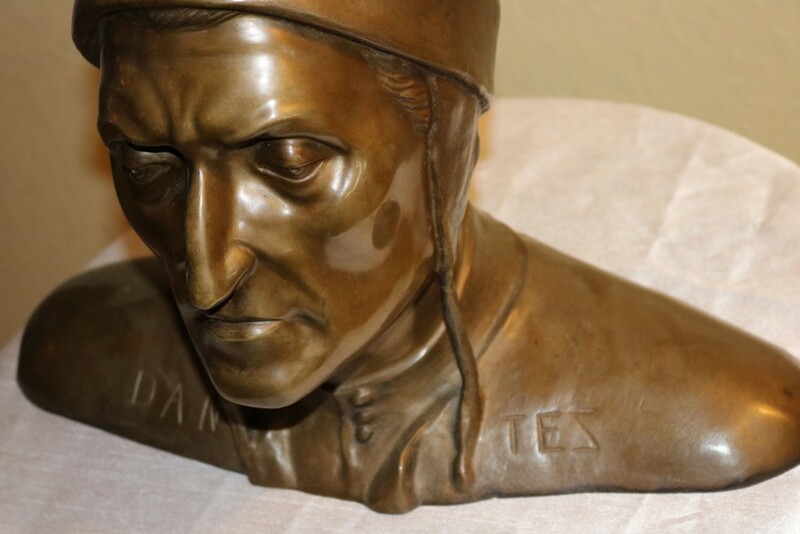 The dates of when Dante's works were written are inexact and many are unfinished, although there is no doubt that Dante is known as the source of modern Italian. 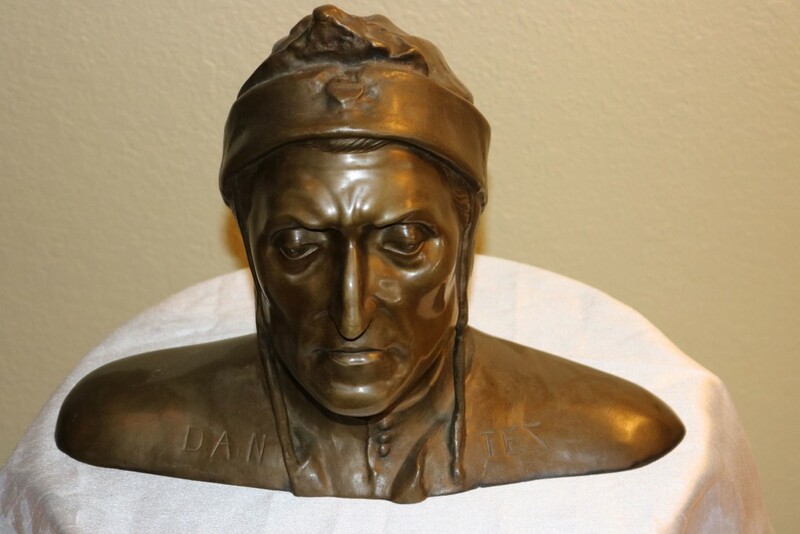 Inspired by Virgil and Aristotle and inspiring other such poets as Geoffrey Chaucer and William Blake, Dante has affected a profound influence on numerous poets, playwrights, and authors right into the 21st century.